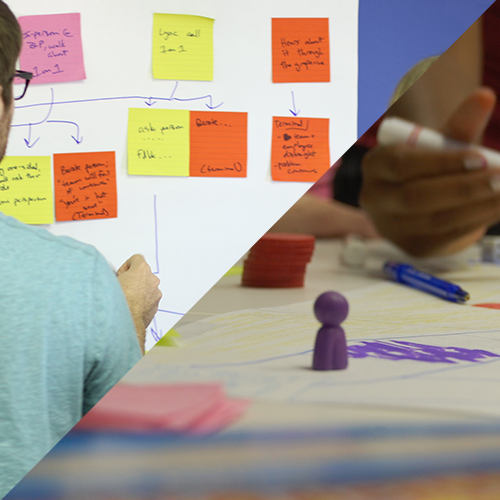 Instructional Design vs. Learning Game Design: What's the Difference? Your manager decides to include games and gamification as part of this year’s training strategy. As the instructional designer, she expects you to create the learning game. You’re already on staff and it’s your job to create training content… so it seems natural that you would have the skills to design a serious game or gamification system as well. But do you know where to start? Many instructional designers are now asked to investigate serious games and gamification for use in their training. The problem? Few instructional designers have real game design experience or skills. They are excellent at what they do, but sometimes do not recognize that learning game design requires a different set of skills. Game-based solutions have great potential for learning, but only if they are designed well. In reality, learning game design is unique from instructional design. It requires skills and experience that, while sometimes similar, differ from instructional design. 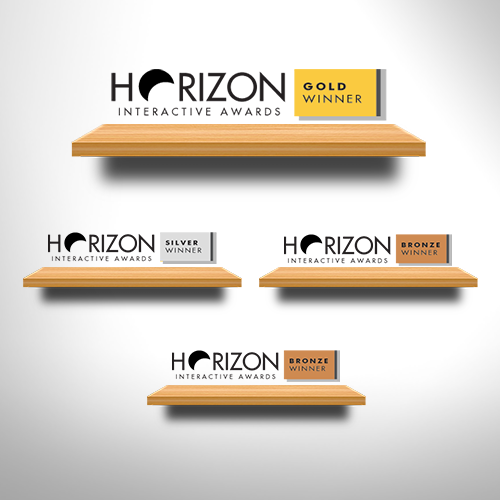 Without proper tools and training in game design, instructional designers commonly produce “eLearning games” that are either too simple or needlessly complex. Others are not really a game or don’t align with the learning objectives. These endeavors are a waste of time and money. We’re here to help. Continue reading for an in-depth look at instructional design vs. learning game design and how to expand ID skills to create an effective learning game. I’m guessing you already know the answer. Instructional design refers to a systematic approach to designing instruction and basing that design on adult learning principles. It facilitates the transfer of knowledge, skills and attitudes to the learners. Instructional design uses analysis to reveal learning needs and goals and creates a delivery system to meet those needs. It includes development of instructional materials and activities, as well as trial and evaluation of all instruction and learner activities. Essentially, instructional designers are skilled researchers, writers, and facilitators. They are highly familiar with learning theories and know how to apply those theories to all kinds of learning solutions. 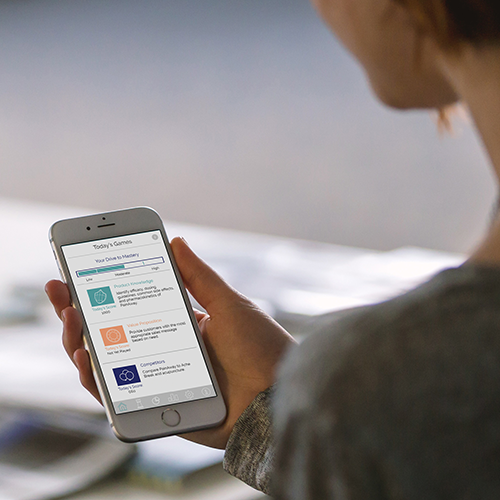 In a corporate environment, it’s the instructional designer’s job to understand what enables employees to learn best… and design training that maximizes engagement and retention. Most instructional designers are experts at creating solutions like eLearning courses, videos, presentations, instructor-led sessions, and even large curriculums. The eLearning courses an instructional designer might create can range from fairly simple to extremely complex. Some may include branching scenarios and even immersive interactions. What is Learning Game Design? Like any other instructional solution, a game should be carefully designed, developed, and implemented to facilitate learning. However, designing a learning game is different than designing an eLearning solution. 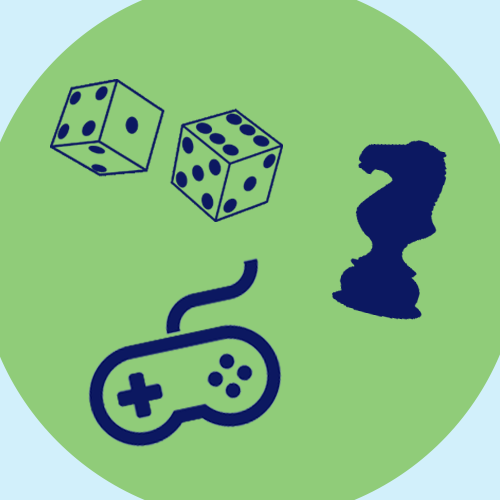 Compared to instructional design, learning game design aims to create a much more exciting and engaging experience for learners. 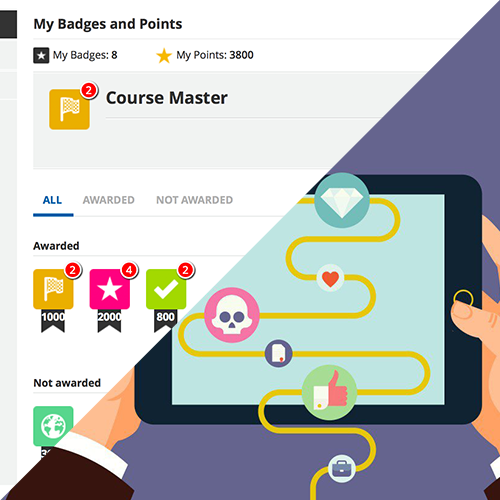 If you’re thinking “But can’t an eLearning course be gamified?” the answer is yes, it can. 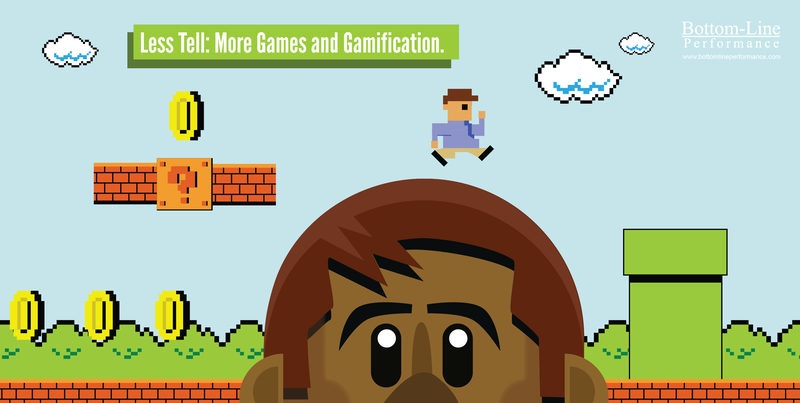 However, there’s a difference between game-based learning and gamification. Designing a learning game is also different than designing a commercial game; the two are not one-in-the-same. Commercial games like Call of Duty or Apple to Apples are designed to be fun. They incorporate challenges, rewards, collaboration, competition, and other game activities. Players may learn from a commercial game, but learning is not the goal. If any learning occurs, it is a by-product or incidental to the goal of enjoyment. Learning games like Knowledge Guru ‘Drive‘ or this mobile learning game are designed to be “fun enough.” They incorporate all the same game activities that people find fun along with one additional feature: they help players develop new skills or knowledge or help reinforce existing skills or knowledge. The goal of a learning game is to not only engage learners and immerse them in the learning process, but also for them to achieve a specific learning outcome. Typically, learning games rely on reality abstraction and elements of fantasy in the learning process, and often are not an exact replica of a real-life situation. The fun within the game should link to what’s being learned as much as possible. Sharon Boller and Karl Kapp use a nine-step process to design learning games. We used this same process to create our Knowledge Guru platform. Game designers have a strong understanding of game goals, core dynamics, game mechanics, and game elements. But this understanding doesn’t guarantee you a learning game if game designers don’t also have solid instructional design skills. Why? 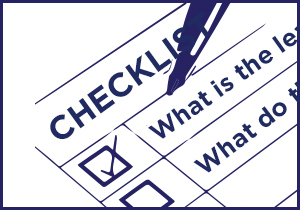 Because an effective learning game requires a solid instructional goal and learning objectives, as well as a clear understanding of the backgrounds and preferences of the target audience for the game. According to Karl Kapp, “Instructional designers tend to think content first and then action. Game designers think action first. As a result, most games are engaging, intriguing, and immersive. Most instruction tends to be boring and perfunctory.” By simply altering your mindset from instructional designer to game designer, you can create more engaging and effective training. Want to learn more about learning game design? If you are new to learning game design, you may also consider using a learning game engine to build serious games without prior game design knowledge. Or… ask the experts! Order your copy of Sharon and Karl’s new game design book, “Play to Learn” or watch the webinar on the nine steps to effective learning game design. You can even attend one of their upcoming game design workshops.